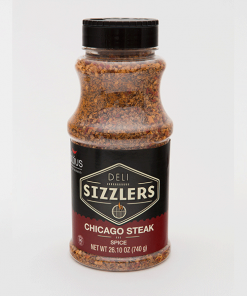 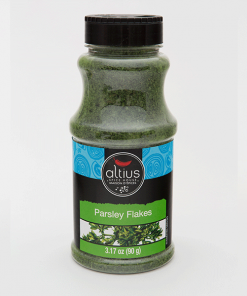 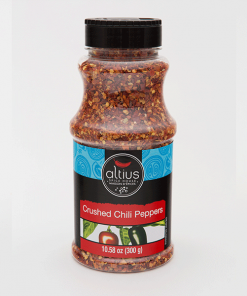 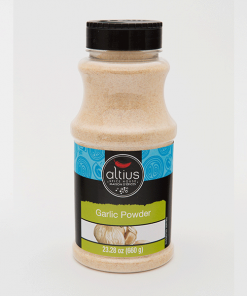 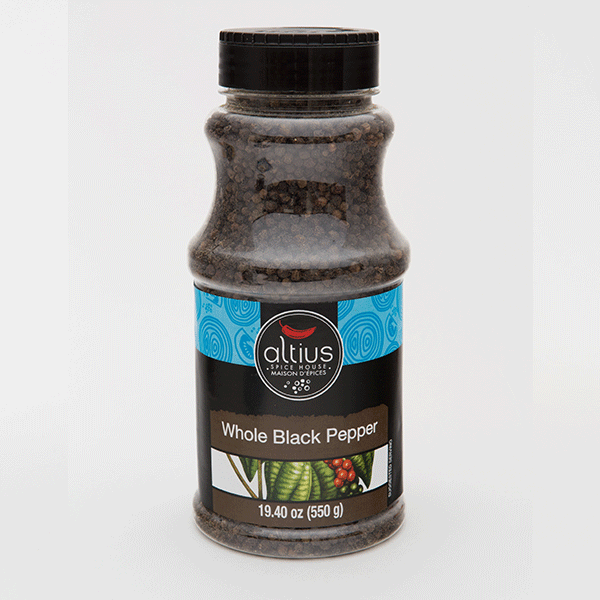 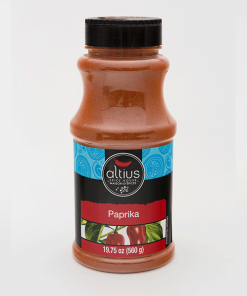 Whole Black Pepper | Altius Spices & Seasonings Inc. 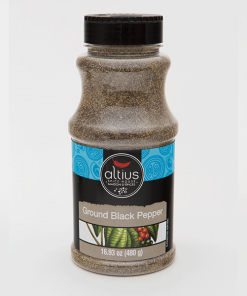 Native to India, pepper has played a vital role throughout history and has been a prized spice since ancient time. 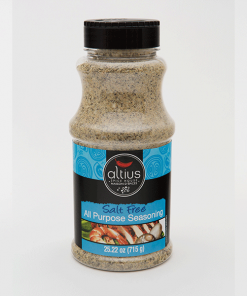 As essential as salt in cooking, pepper is a spice revered by chefs all over the world. It is known to whet the appetite and help digestion. 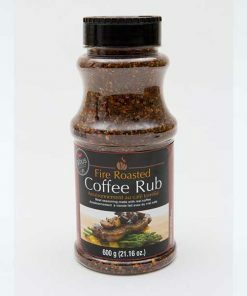 It can be added to almost every dish, hot or cold, imparting a sharp and pungent flavour.